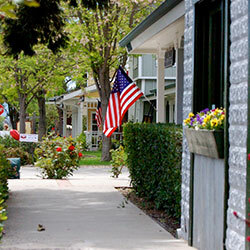 Looking for more information about Santa Ynez Valley Travel Visitor Services and our local industries? The region is home to many great destination marketing organizations and convention and visitor bureaus ready and willing to assist you. Below is a list of visitor services in the Santa Ynez Valley to help you connect with travel resources in our area. Since 1989, founder Laura Kath provides marketing, public relations, writing and event consultation for service-oriented businesses and organizations. Compass Wine Tours is locally owned and operated by Bill Henderson. Our focus is to provide you with an unforgettable wine tour experience. Since 1921, the Solvang Chamber of Commerce has been working within the community to make Solvang a better place to do business. 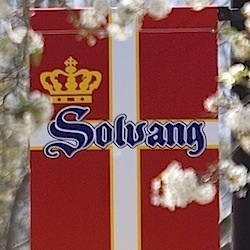 The Danish Village of Solvang, located in Santa Barbara County wine country, is just three miles off HWY 101 on the Central Coast of California. Visit the Santa Ynez Valley (VisitSYV) is a not-for-profit destination marketing organization (DMO) promoting the entire Santa Ynez Valley. 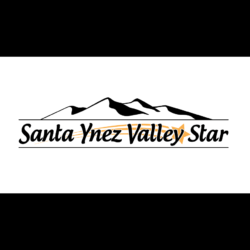 The Santa Ynez Valley Star is the best source on the Central Coast for all news, events, stories, features, breaking news and more related to the SYV! 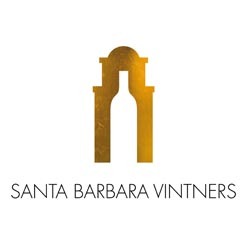 The Santa Ynez Chamber is committed to promoting the Township of Santa Ynez, both as our hometown and as a visitor destination. Curated selection of gifts, stationery, paper and maps from local resources to items imported from around the world. We deliver news, lifestyle, arts, and entertainment coverage in-print every Thursday and all day, every day online.